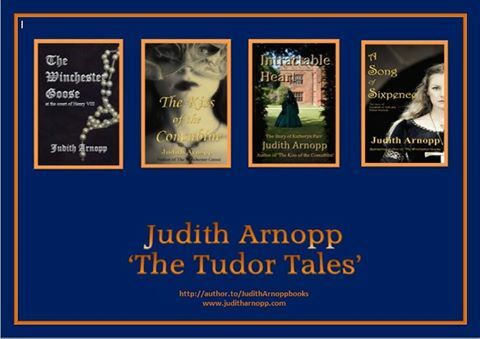 Judith, who is from Wales in the UK, is the author of seven historical fiction novels. 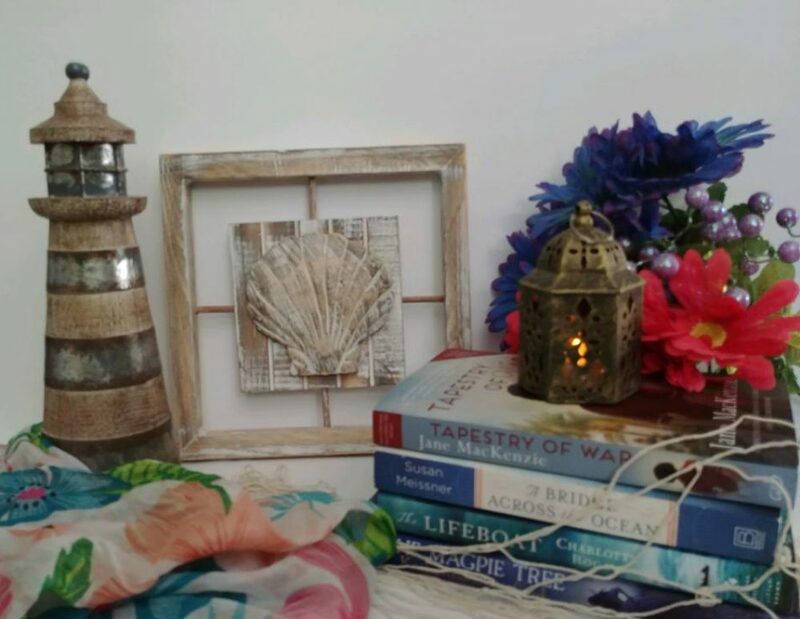 Her early novels, Peaceweaver, The Forest Dwellers and The Song of Heledd, are set in the Anglo-Saxon/Medieval period but her later work, The Winchester Goose, The Kiss of the Concubine, Intractable Heart and A Song of Sixpence, concentrate on the Tudor period. She is currently researching for her eighth novel about Margaret Beaufort, the mother of Henry VII. 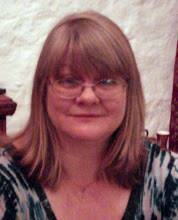 Judith is also a regular blogger and author of historical articles. In the years after Bosworth, a small boy is ripped from his rightful place as future king of England. Years later when he reappears to take back his throne, his sister Elizabeth, now Queen to the invading King, Henry Tudor, is torn between family loyalty and duty. Elizabeth must choose between supporting the man claiming to be her brother, or her husband, the king? Set at the court of Henry VII A Song of Sixpence offers a unique perspective on the early years of Tudor rule. Elizabeth of York, often viewed as a meek and uninspiring queen, emerges as a resilient woman whose strengths lay in endurance rather than resistance. 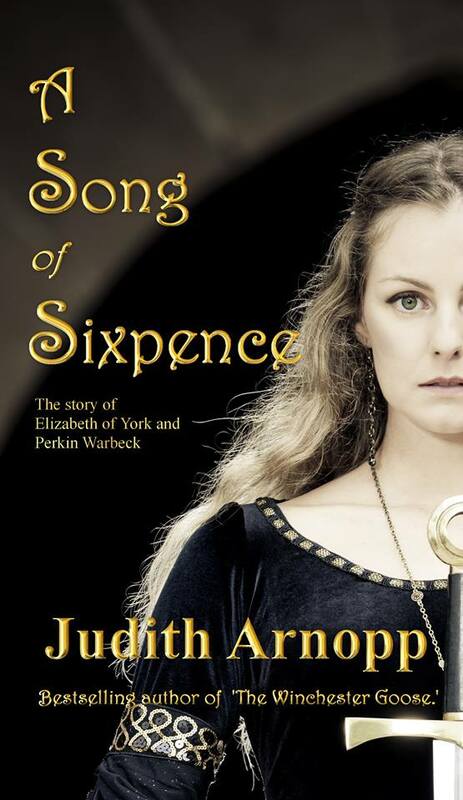 This entry was posted in Uncategorized and tagged A Song of Sixpence, Elizabeth of York, England, English History, Henry Tudor, historical Fiction, Judith Arnopp by layeredpages. Bookmark the permalink.